12pm – Imagination Station Puppets’ Pirate Party! Travel back in time with the Imagination Station Puppets back to the time of the Pirates, set sail with us as the hapless and hatless Captain searches for his pirate treasure with his crew of jolly pirates, mermaids and the odd sea monster. 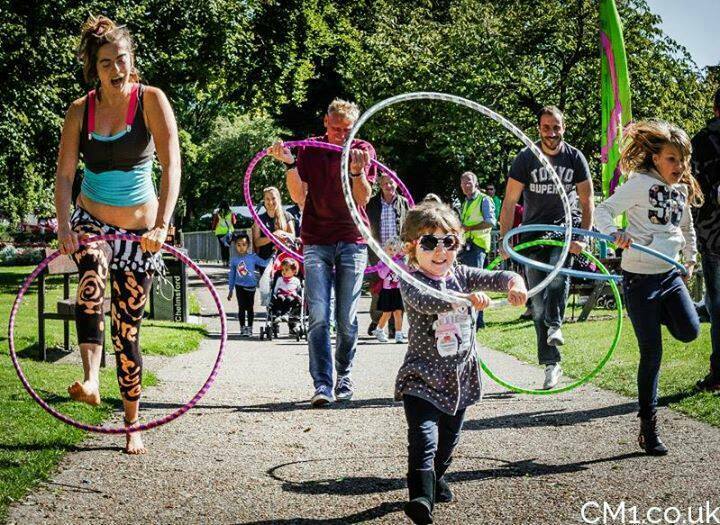 1pm – Learn to Hula Hoop with MeelyHoops! Meelyhoops will bring hoops-a-plenty to get you spinning and playing in colourful circles. We turn the hoop into whatever we can imagine – steering wheel of a hoopy car, the sunshine, a bowl of hoopy porridge – get your imaginations going – we might even make a hoopy story! 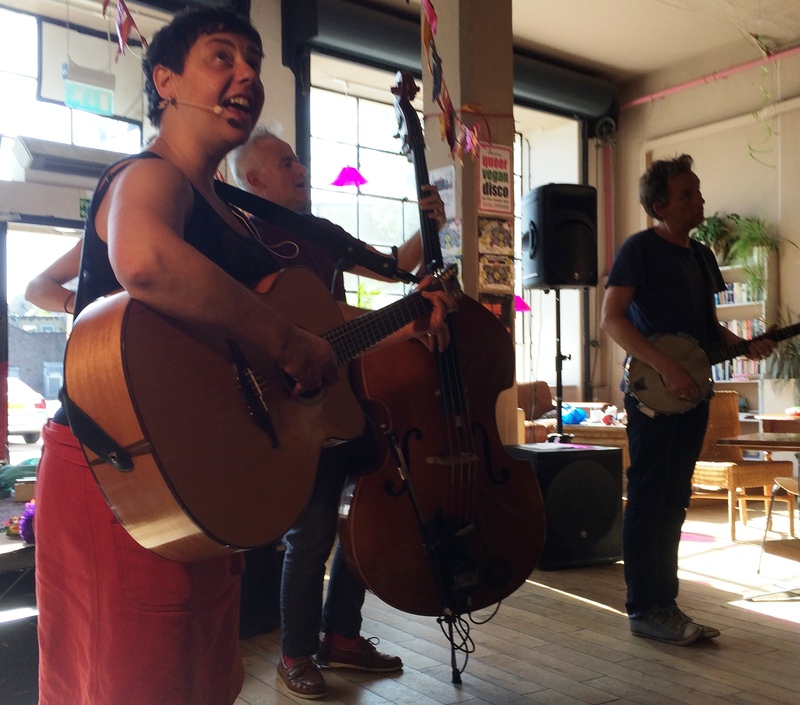 Mrs H joins us with her intoxicating brand of family music to Karamel. Packed with lots of songs you can sing along and dance to – all generations can join along with the fun! Join in for some fun art workshops with fine artist Yana Stajno – packed full of colour with lots of chances to draw whatever your imagination tells you to! 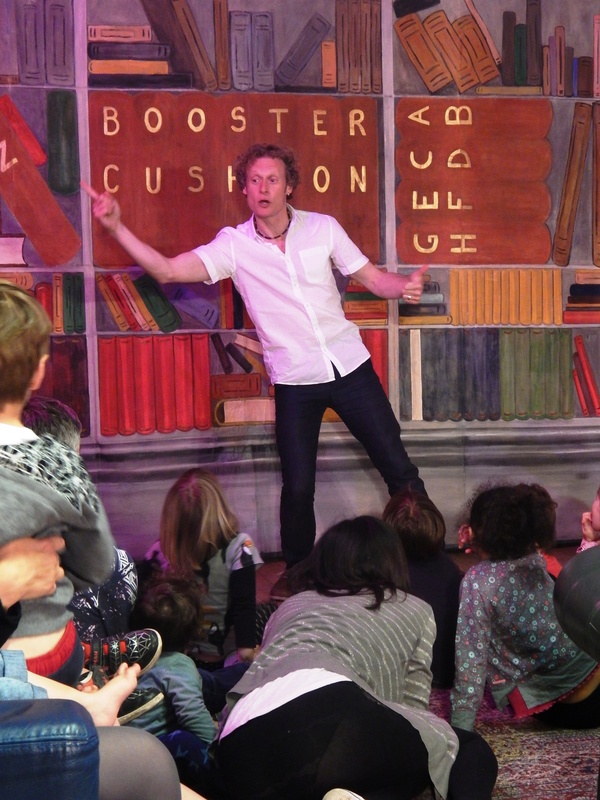 Join in for some tales from around the world with Mike Dodsworth – lots of participation guaranteed and stories to make your summer’s day even brighter!